It is often said that the are a million and one uses for interlocking mats. I myself often marvel at the numerous uses that people find for interlocking jigsaw mats. I was therefore not too taken aback when I was told recently that Tiger Woods uses interlocking mats for his golf practice. Now while I am pretty sure that it is a fib it would not surprise me if one of the worlds best golfers and indeed the best golfer of our time used EVA interlocking mats to practice his putting. Interlocking mats are so versatile because just as the material they are made from they can be bent and moulded to suit any situation. The fact that these jigsaw mats can be interlocked into one another further increases there usage. Which brings us back to Tiger woods. After years in the golfing wilderness he is finally back to form. His recent win at the US PGA championship proves that with the right tools any thing is possible. When looking for the right tools for your training a supplier like EzyMats is invaluable. So whether you are practicing golf, martial arts or any other sporting activity be comfortable with the knowledge that we are just a phone call away. Why Interlocking Mats Are The Best? 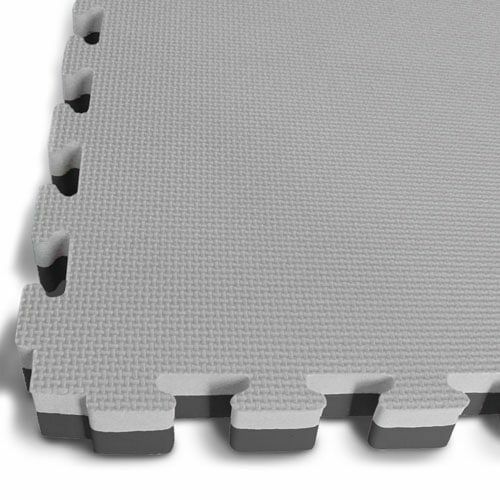 With the proliferation of 24 hours gyms and home training there has been an explosion of the need for anti-fatigue mats. Anti-fatigue mats not only look good and mark out the designated area for training but they assist in limiting injury due to vigorous training. The need for ant-fatigue mats can’t be overstated when discussing training and the effects on the body both positive and negative. While they are a large variety of gym mats on the market one can not look past interlocking flooring. Interlocking flooring is a great choice when considering what type of gym mats to install in your establishment. It has many advantages over other types of floor which I will discuss here. One of the greatest advantages of these kinds of mats is that they are easy to install. With many other types of mats and flooring you generally need a professional to install them for you. Often you also need adhesive in order to keep the that or flooring from moving around. With interlocking mats this is not the case. All you need to do is arrange a pattern and determine the designated area. Calculate how many mats you require and simple install. The mats come together like a jigsaw puzzle which is why they are also know as jigsaw mats. However they are not like a complicates jigsaw puzzle. The jigsaw pattern repeats itself which makes it so much easier to put together. The best part of these mats is that they are the most cost effective type of training mats on the market. They are made of EVA foam which is an abundant product making the manufacturing of the product relatively cheap. Also the compact nature of the product make it easy and cheap to ship. Other mats which might come in a roll take up much more room per square meter which make it a less attractive product to ship. As the flooring is made up of just individual mats it is very flexible when trying to customise areas for training. The mats themselves are double sided and come in different colours per side. So if you are looking at marking out areas in your training gym it makes it easier. Or if you have a martial arts gym and want to make out specific sparring area so that students know their bounds it is remarkably easy. You just make a plan and stick to it. Without doubt Ezy Mats is the best supplier of interlocking flooring in the Australian market. We have a great range of mats and offer friendly and reliable service. So if you are looking at buying mats then give us a call. We will do our best to help you with your every need. It used to be the case that if a person chose to do a particular martial art that they stuck with it for a long time. 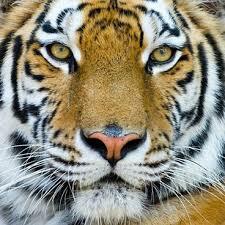 Rarely did they delve into a new martial art as it was considered to be an act of disloyalty. I remember myself when I was training at a particular Wing Chun place in the city I was scolded when they found out that I was also training jiujitsu and kick boxing. My response at the time was that “you are no teaching me anything new so I want to try something else as well. Besides I am a customer and a student of martial arts and I will do what I want”. As we know MMA has since taken off. And although I don’t claim to be the catalyst behind it, it was like minded people that brought about this new phenomena. Which brings me to wrestling. These days wrestling is part of any serious mixed martial arts training regime. If you are not wrestling in one form or another then you are kidding yourself. The other day I saw a wing chun “master” questioning the need for training ground work. His absurd theory was that training to fight on the ground was akin to training to fight in the water. His thoughts were that wing chun is applicable every where. Even flying through the air. As a wing chun practitioner myself I felt embarrassed that this person was claiming to represent Wing Chun and disturbed that he was saying this to people who may very well believe him. You see Wing Chun has a long history and has likely been refined over the years. 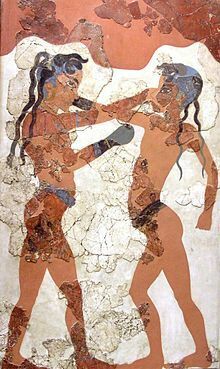 Whilst it doesn’t have a ground work or wrestling element now you can bet your bottom dollar that those who utilised it as a facit of their training all those years ago also had some sort of wrestling training in their repertoire. Wing Chun would not have been the only element of their training, it would have been just one aspect of it and wrestling definitely would have featured prominently. After Shoalin was burned down and the arts scattered for a long time the different system were isolated from one another and people began to think of them as competing arts and not complementary arts. This was a great loss to kung fu and martial arts as a whole as it stunted the evolution of martial art in China and by extension in the world. Thankfully fast forward 300 years and this split was rectified by MMA and the arts were once again unified. If you want to be serious about your martial arts you must integrate some form of ground work or wrestling into your training. If you want to do wrestling then you need wrestling mats. If you need wrestling mats then a great choice is EVA interlocking jigsaw mats. 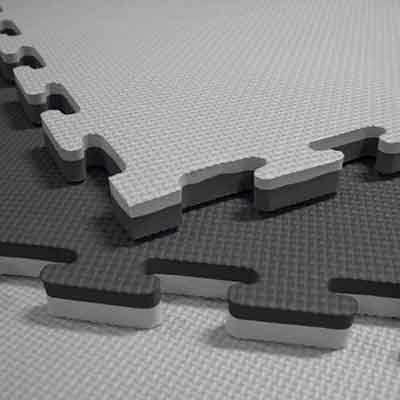 And if you need interlocking EVA jigsaw mats then look no further then Ezy Mats or Southern Cross Mats. With these two gym mats suppliers you can’t go wrong. So in the future if you want interlocking jigsaw mats you know who to call. The recent rise of the Australian Dollar has lead to a fall in the price of EVA interlocking jigsaw mats. 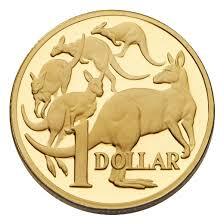 The AUD has held above $0.75USD for some time now which has translated in to better jigsaw mat prices. 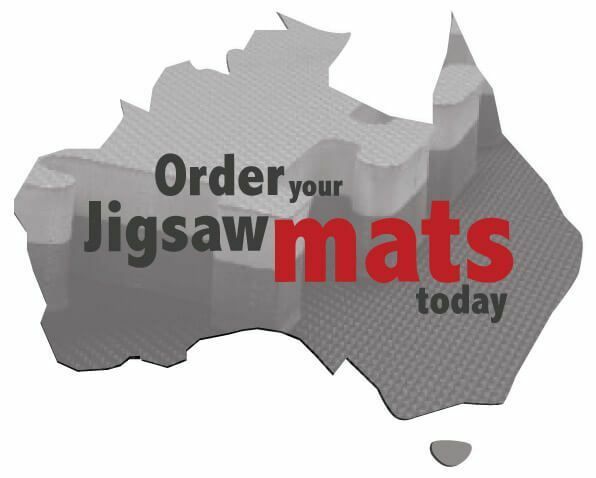 As result Ezy Mats has chosen to pass on the saving to customers to maintain our position as the cheapest supplier of training mats in the Australian market. Like all good imported in to Australia when the Australian dollar rises against other currencies then goods imported into Australia get cheaper. It is then up to the import as to whether they pass on this savings to the customer. 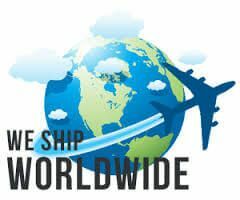 Many importers, including jigsaw mat importers, choose not to pass on the savings and instead use it to improve their bottom-line. Ezy Mats are not one of them. We always pass on all saving to our customers to maintain our leading position in the EVA jigsaw mats retail market. Also we have 2 shipments arriving shortly to replenish our stock. Call Ezymats today for your EVA jigsaw mat requirements. Central bank meetings remained in focus during Monday’s session. The AUD pushed higher throughout Monday’s trade, prior to being sold lower as markets consolidate ahead of Thursday’s central bank meets. The pattern that we have seen around these levels previously, leaves the AUD open to negative fluctuation ahead of what is being penned ‘Super Thursday’. The price of interlocking jigsaw mats continues to be very competitive. 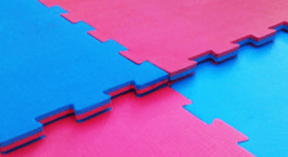 Ezy Mats is still the leading suppliers of interlocking jigsaw mats in the Australian market. Ezy Mats is based in Sydney and supplies mats throughout the Australian market. Ezy Mats has just implemented a new shopping cart for your convenience. The shopping cart has been designed to be more user friendly and easier to navigate. The new Ezy Mats shopping cart has been designed to make your purchases of EVA interlocking jigsaw mats easier. The shopping cart is brand new and although it has been extensively tested it could still have some teething problems. If you experience any difficulties in purchasing your EVA interlocking jigsaw mats please don’t hesitate to give us a call.